What is quickly becoming the midsummer classic of the Minnesota craft beer scene, All Pints North Summer Brew Fest is entering its fifth year. 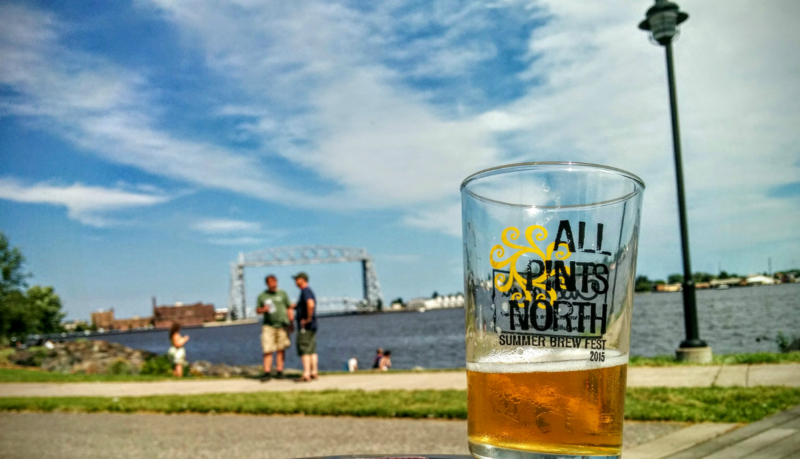 This festival, held in picturesque Bayfront Festival Park, in Duluth, showcases the finest in brews that make up the Minnesota craft beer universe. 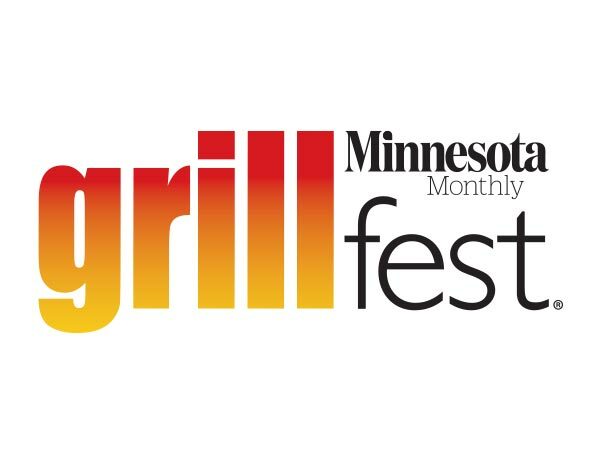 The outdoor festival, hosted by the fine folks at the Minnesota Craft Brewers Guild is Saturday, July 23, from 3:00-7:00 PM, with tickets going onsale at noon, April 12. Tickets are $45 and can be purchased here. Be quick to purchase your tickets as more than 3,500 rabid craft beer fans sold out the event last year. 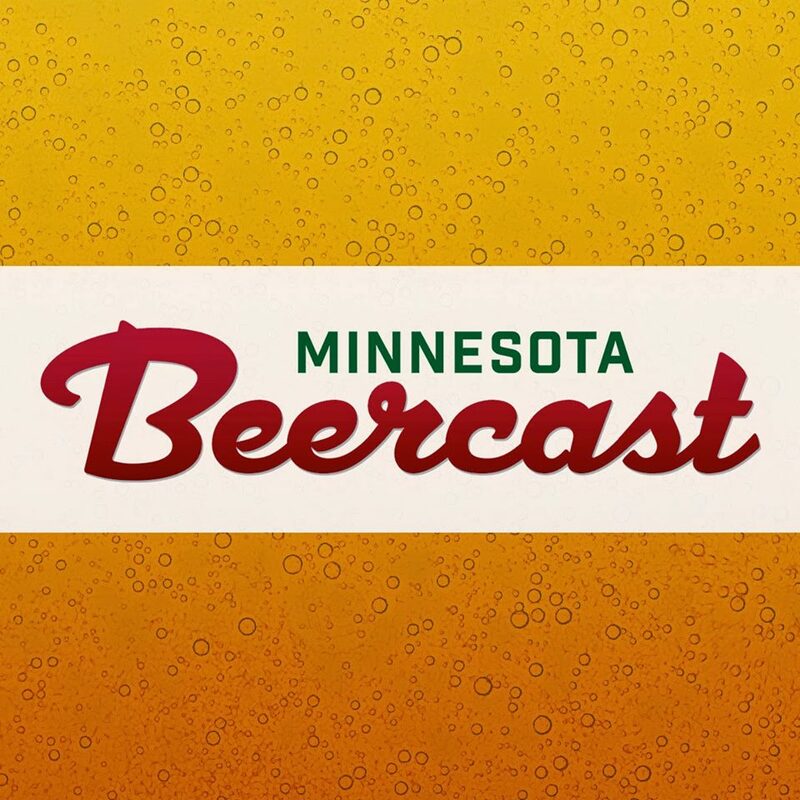 In addition to its scenic location, the festival boasts Minnesota craft breweries, brewpubs and national craft brands pouring unlimited 2-ounce samples. So let’s recap, gorgeous location and more tasty beer than one could possibly drink responsibly in one day. Pretty great, right? But wait! There’s more! The festival is a great opportunity to meet the men and women behind your favorite brews as well enjoy some tasty food from local vendors, beer-centric activities, educational opportunities, live bands, and so much more! Now imagine, a warm summer day on the waterfront. You’ve got your favorite brew in hand (or maybe something you’ve been dying to try), a tasty treat in the other, and the rest of the afternoon in front of you. Sounds pretty great, doesn’t it?